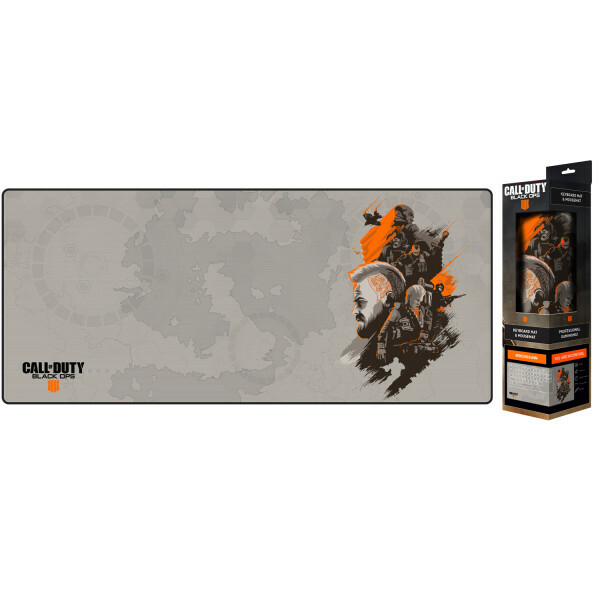 This tacticool mousepad from "Call of Duty: Black Ops 4" makes sure that even your desktop is ready for the next mission. It measures 80x35cm and offers plenty of space for your mouse and keyboard. The finely textured, smooth surface gives your mouse ultimate gliding capabilities. Manufactured by Gaya Entertainment. Activision's "Call of Duty"-series is one of the most iconic licenses among war-based First Person Shooters. Depending on which instalment, the games take place in either fictional or historical wars with the player being one soldier among many, recreating a realistical athmosphere on the battlefield. 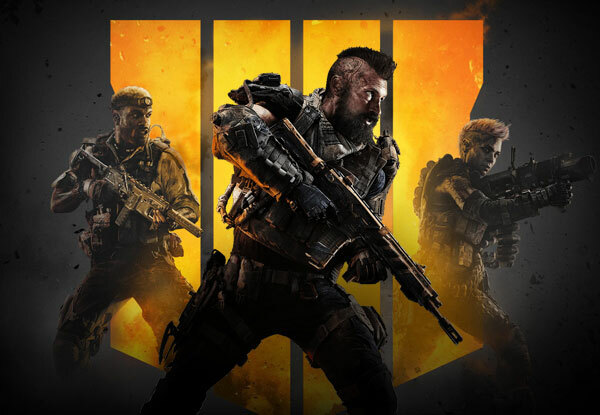 Call of Duty's titles are not only critically acclaimed, but also house a large fanbase of returning players which enjoy the series with each new instalment. Team Fortress 2 T-Shirt Mann Co.